The meltdown of Silicon Valley tech jobs accelerated Tuesday, as Intel announced 12,000 job cuts worldwide and a plan to dump product lines, despite reporting higher profits. Intel Corporation (INTC: NASDAQ) reported that first quarter net income rose 2.7 percent to $2.05 billion, and sales climbed 7.2 percent to $13.7 billion. The earnings were 14 percent higher than expected, and the sales were in line with expectations. But during what was anticipated to be an upbeat earnings call, new President Murthy Renduchintala, brought in from Qualcomm in late November, announced he was presenting a plan to CEO Brian Krzanich to slash employment by 11 percent and give CFO Stacy Smith direct control of manufacturing, sales, and operations. Although Intel expects to take about a $1.2 billion restructuring write-off for the layoffs this quarter, the move will save $750 million in expenses this year and generate estimated annual savings of $1.4 billion by the middle of 2017, according to SiliconValley.com. 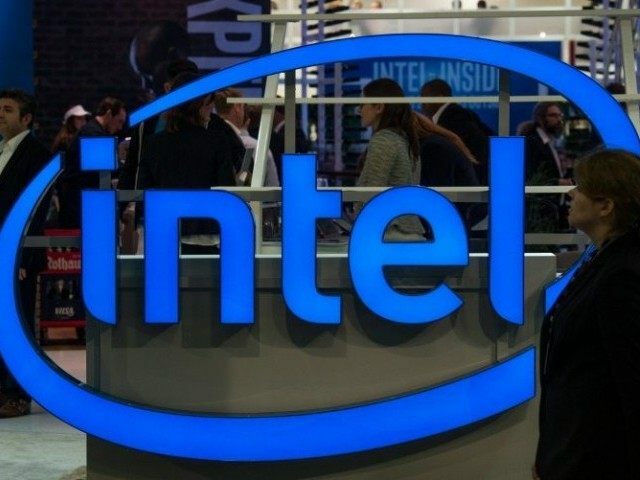 Breitbart News predicts Intel is restructuring its Client Computing Group to exit stand-alone central processing units (CPUs) for personal computers (PCs) and fully embrace its disruptive 3D XPoint memory technology, which combines huge storage-class memory and a processor into a single device. The compact high-bandwidth package will eliminate the need for standalone dynamic random access memory (DRAM) chips. Intel believes that PCs will all but disappear because 3D XPoint smartphones will pack more than enough computing power and energy efficiency for 90 percent of users’ tasks. Microsoft (MSFT: NASDAQ) has developed cloud-based “Continuum” so display and input can seamlessly flow across a variety of devices. The coming Windows-based “Phone Computer” may be an existential threat to Apple’s iPhone business and student user loyalty. Breitbart News has been reporting a string of mass layoffs hitting Silicon Valley technology companies since the first of the year. With growth slowing, big private equity player Morgan Stanley marked down the value of its private equity stakes in tech by 32 percent on Feb. 26. During the Great Recession, laid-off Silicon Valley tech workers could seamlessly transition to other companies that continued to invest heavily in expanding research and development.